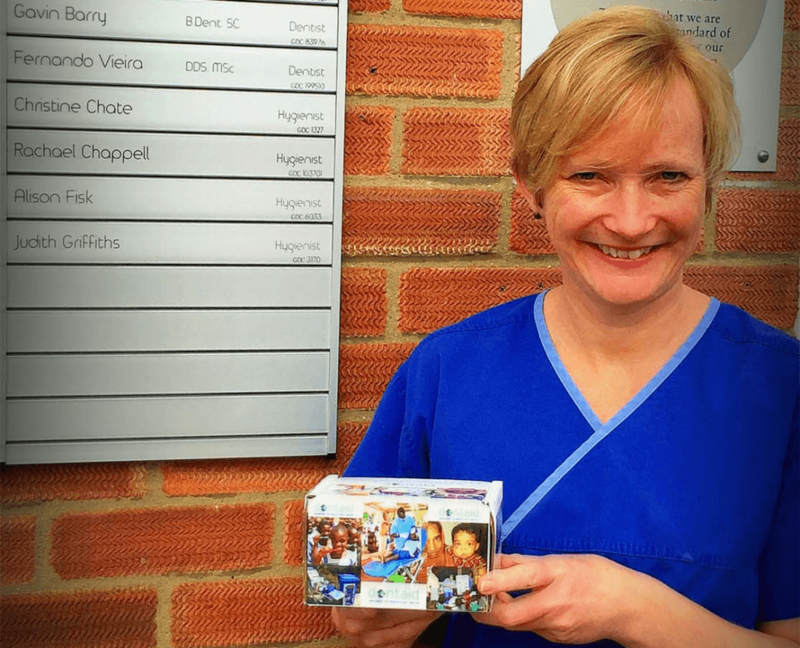 Our super hygienist, Judy Griffiths has for many years now planned a charity trip and is finally taking the plunge. The volunteering trip takes place in Moldova at the end of May, and will involve educating children, teachers, families and health advisors the importance of dental care for pain-free teeth. Moldova is one of Europe’s poorest countries with nearly 17 percent of the population living below the poverty line. 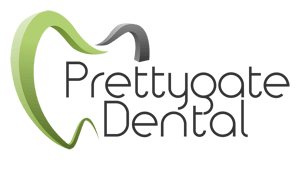 Judy will be sharing her knowledge of oral hygiene routines as well as some equipment for the children in a bid to improve their own future as well as those of future generations. To support the work that Julie and Dentaid are currently doing you can donate by popping into either of our practices, this will go directly to Dentaid! So dig deep guys, and help support Judy with her adventure to Moldova.